I've recently joined All state (less than a year) Education: BA in Economics, MBA from DeLaSalle University Relevant work experience: I have been in the Finance and Real Estate service business for a combined 25 years and was assigned in very strategic areas in Southeast Asia, US and Canada Interest: I'm an avid golfer and road cyclist Family: Married with 3 adult children - I am passionate about serving people and it gives me a natural high to see them smile. For more than 20 years in the customer service business, I've realized that more important than creating business opportunities is building lasting relationships. 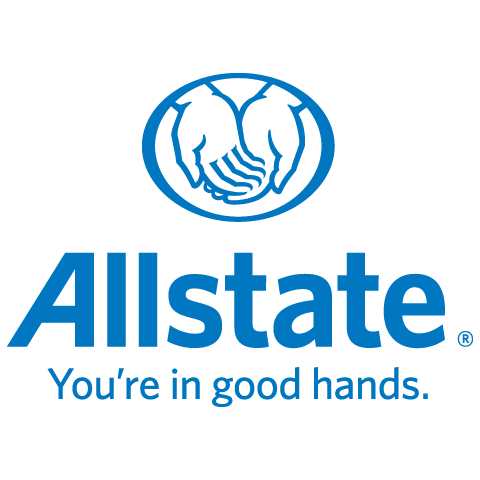 In my capacity with Allstate, my commitment is to ensure that I provide the best possible combination of value and protection to the customer and make myself available anytime they need me.